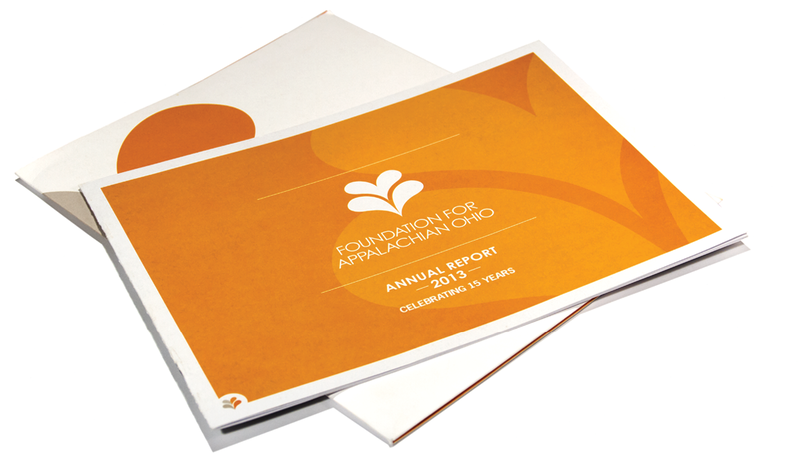 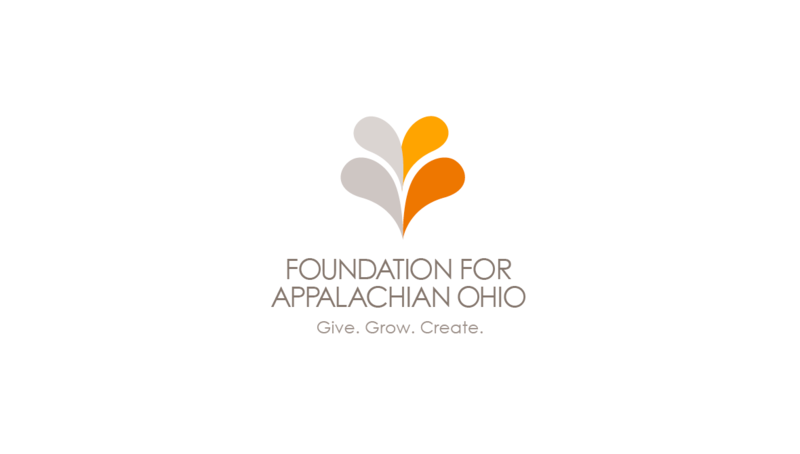 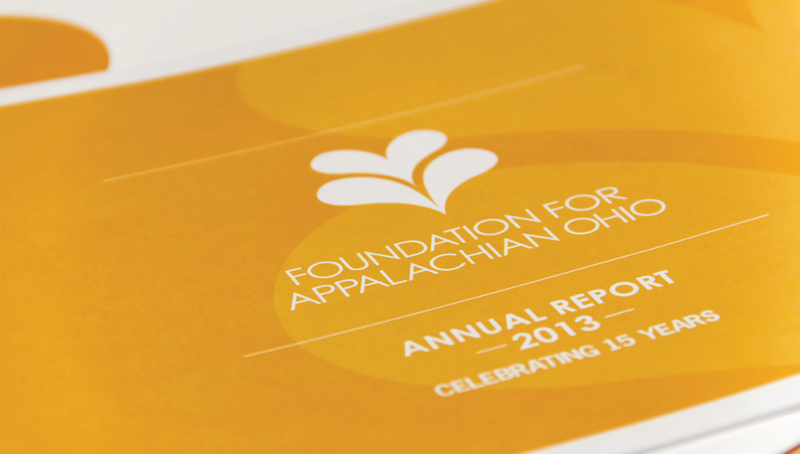 The Foundation for Appalachian Ohio is dedicated to building philanthropic assets, securing funds for the people of the region by managing and appropriating legacies. 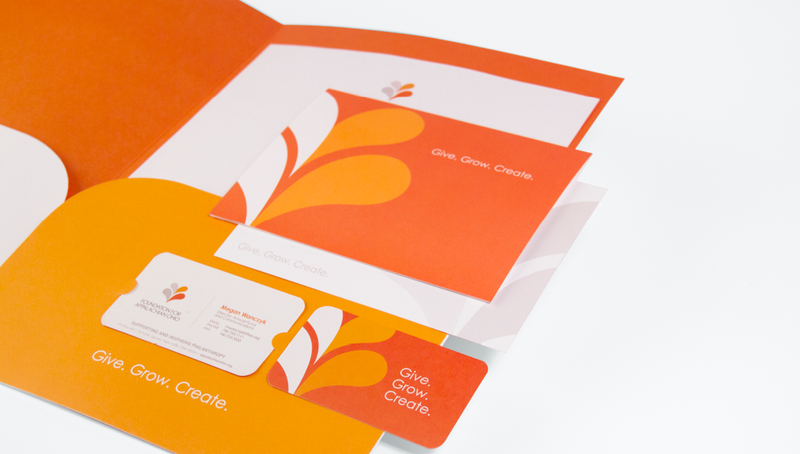 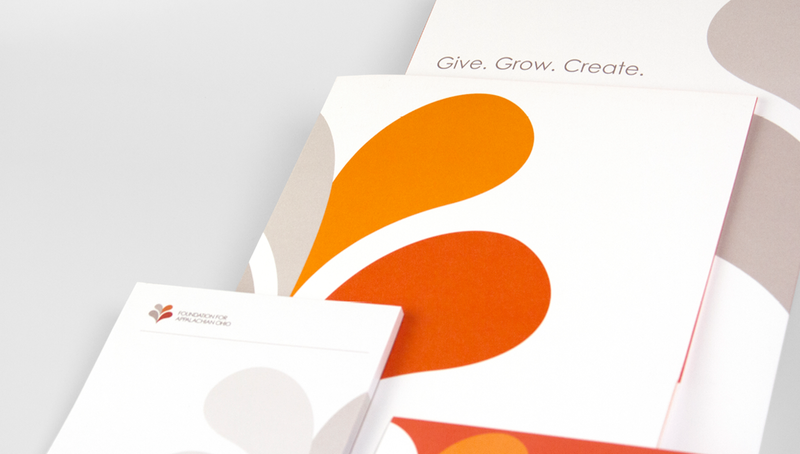 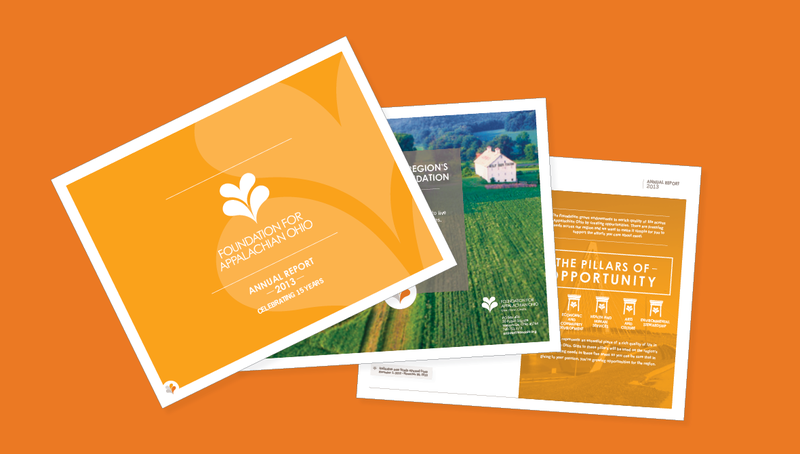 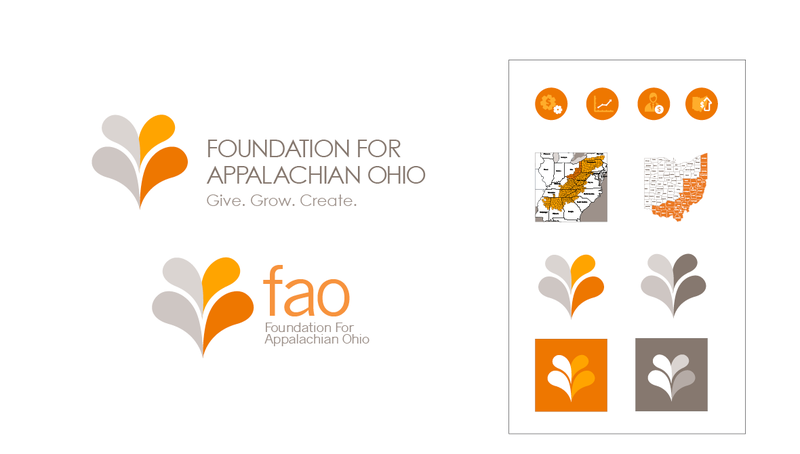 With goals for growth and advancement in mind, FAO partnered with Origo to help develop their brand through logo, tagline, visual approach, and messaging strategy to communicate a branded experience of giving and philanthropy to their regional, local, and even statewide audiences. 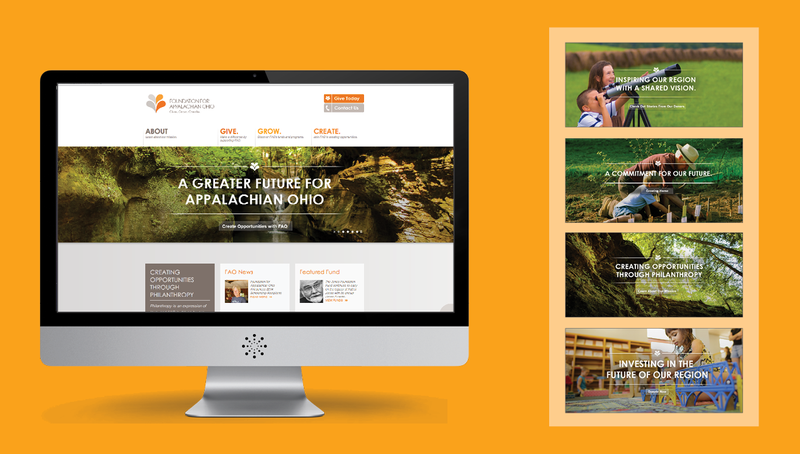 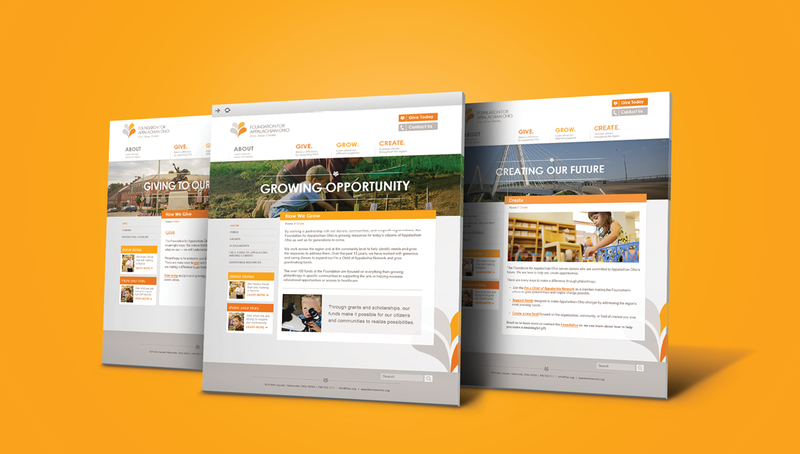 Along with the brand, Origo was able to develop a set of other communication strategies to help build awareness, including a website that features key donors and initiatives of the region, including new efforts for fundraising and philanthropy.